There are two recent updates in GeoGebra, the first one is the GeoGebra Exam Mode and the second is the GeoGebra Followers feature for its website users. One of the recent developments in GeoGebra is the GeoGebra Exam Mode. In this mode, students can use GeoGebra while taking exams. 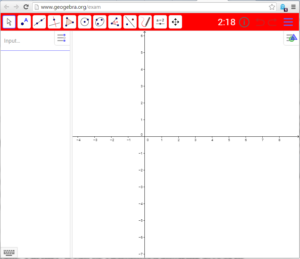 If a student leaves the the GeoGebra window, the GeoGebra toolbar will turn red (see below) and logs the time and duration the student left the window, so teachers would know if students used other programs. It’s been a while since I have written about GeoGebra, but I have started updating some of the tutorials to GeoGebra 5. For those who have not explored the Archives, I have written numerous GeoGebra tutorials ranging from basics to advanced. GeoGebra is now version 5.0. New features were added and a lot of improvements had been made. The 3D is now stable and 4 new tools were added. The Insert Image tool now support SVG files. But aside from these, there are simple updates which I really like and I think teachers will also love them. Here are four of them. 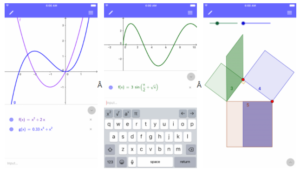 Today, mathematicians, math teachers, math students, and math geeks should celebrate because of this new version of GeoGebra, the GeoGebra 3D. Below is a screenshot of its graphical user interface taken from my own computer. You can how download the new version, read the details about it in the Release Notes, and see some examples. According to the official GeoGebra blog, the 3d version was headed by Mathieu Blossier (many thanks!) who had been coordinating the project since 2008. 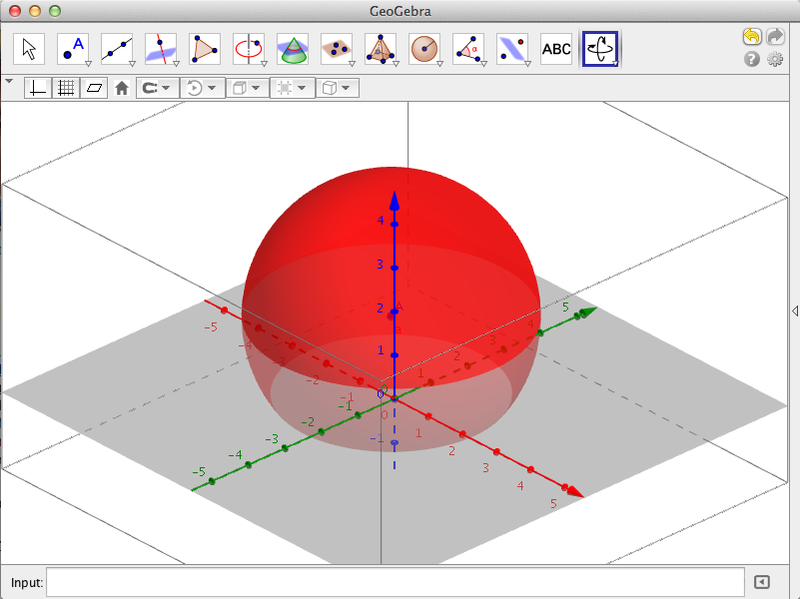 To learn more about GeoGebra (2d), you can visit the GeoGebra page of this blog which contains more than 50 detailed step by step tutorials on how to use the software.